Most people enjoy minty fresh toothpaste – but would you ever consider starting your day with a mouthful of seaweed? In a new study scientists at Newcastle University have found that certain types of marine bacteria found in seaweed can polish up your pearly whites and remove plaque in places that regular toothpaste simply cannot reach. 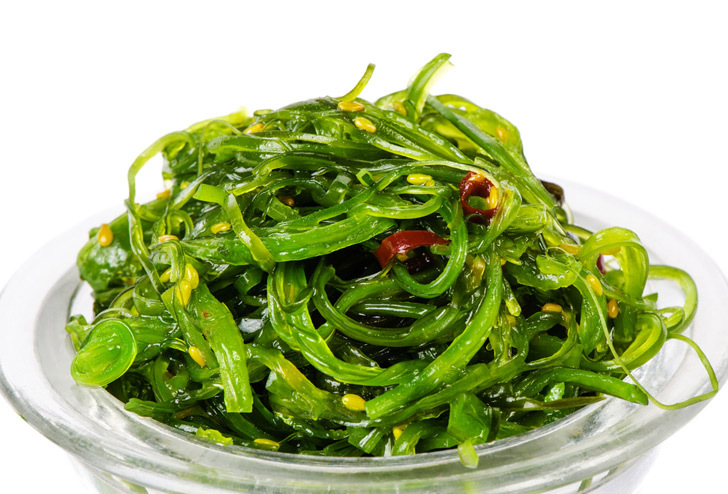 The dental seaweed wonder is known as Bacillus licheniformis, and it has been shown to eliminate plaque and tooth bacteria in tests. The seaweed slices right through biofilm – the arch enemy of our teeth which allows pesky plaque and bacteria to stick to tooth enamel. Normal toothpaste works in combination with the movement of your tooth brush, breaking up the biofilm with aggressive contact. However scientists have found that when Bacillus licheniformis (which is found on the surface of seaweed) is introduced to biofilm, it excretes an enzyme that breaks it down on contact. The enzyme has also been shown to clean bacteria and zebra mussels off of ships, and it’s capable of organically cleaning other surfaces. 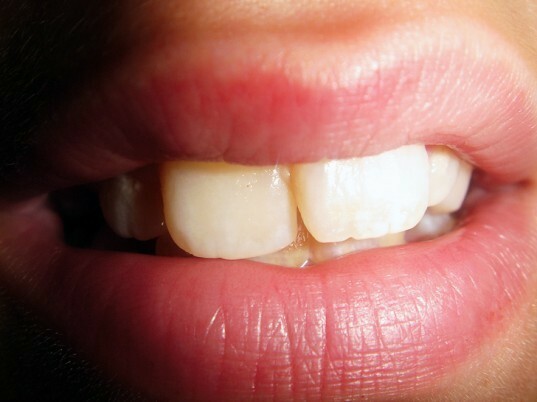 The seaweed enzyme has not been tested on human subjects yet, but is being developed and studied to hopefully create a line of toothpastes and mouth washes that fight tooth decay. The team also hopes to apply the enzyme to cleaning products and protected medical implants inside the body, which also risk infection due to the presence of biofilm.